Here are 14 weird cat breeds that challenge the norm. What most of us commonly define as a cat includes the usual: characteristic pointy ears, soft fur, a long curly tail, and a little frame. These cats just might make you change your idea of what a cat actually is. 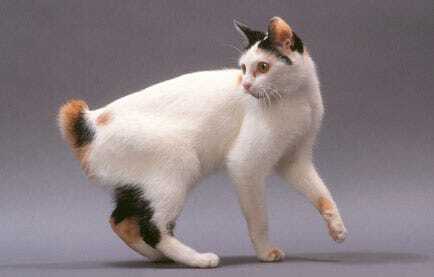 Called Mi-Ke in Japan (meaning Three Fur or Colours), Japanese Bobtails are mostly white with orange and black patches. This weird cat has a little stub for a tail, which looks like it would be more more at home on a rabbit. The Teacup Persian is a relatively new cat breed that is extremely popular. Following the tiny craze that dog breeds went through, the Teacup Persian looks like a kitten, even as an adult. This tiny but so adorable cat is usually only 4-7lbs for a female and 5-8lbs for a male full grown. 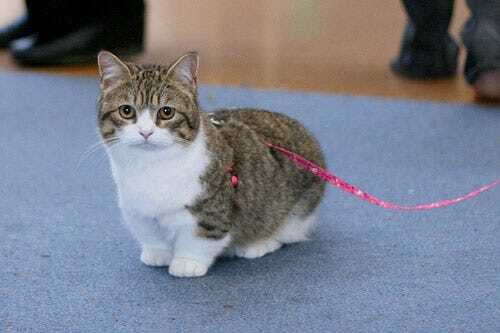 Munchkin cats have only been around since the mid-90s. 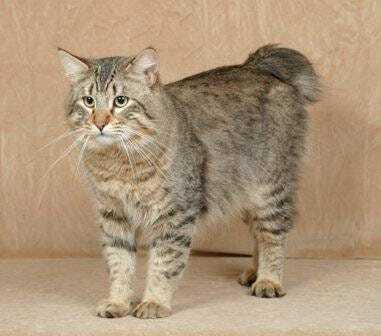 Known for their abnormally short legs, these cats are similar to dacshund dogs in stature. This unusual feature has caused some breeders to refuse to list them as a breed for fear of potential anatomical problems. The Pixiebob cat gets its name from its supposed genetic heritage - the bobcat. Pixie-Bobs are polydactyl, meaning they have 6 or 7 toes on each foot. Sphynx cats are known for being hairless. 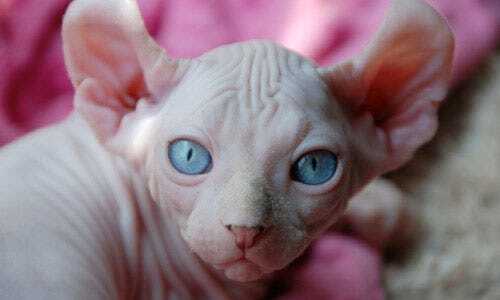 Also called the Canadian Sphynx, this odd breed was founded in 1966 in Toronto, Canada. Levkoys have little to no hair and distinct folded ears. Haven't heard of the Levkoy? You're probably not alone. This rare breed was only recognized in 2005. Scottish Fold cats are known for their ears, which appear tiny and folded. They have a general rounded appearance, which just adds to their cuteness! Look familiar? 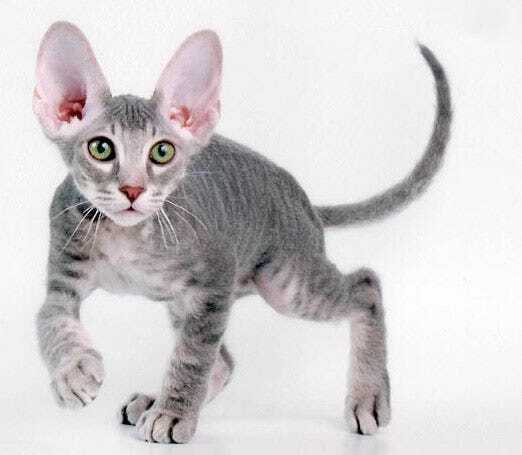 The Peterbald may look like the Russian cousin to the Sphynx, but their baldness comes from a different gene. Also, some Peterbalds have a little hair (like the cutie pictured above). Like the Sphynx and any sparsely-haired breeds, these beauties can burn in the sun. The name sounds like a joke, but these sweet kitties are definitely for real. 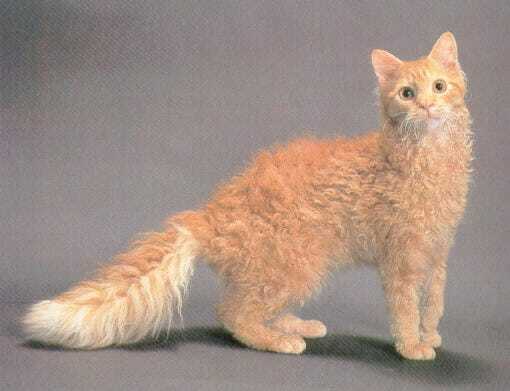 Just as their name suggests, LaPerm cats have a unique curly coat. Who comes up with these names? 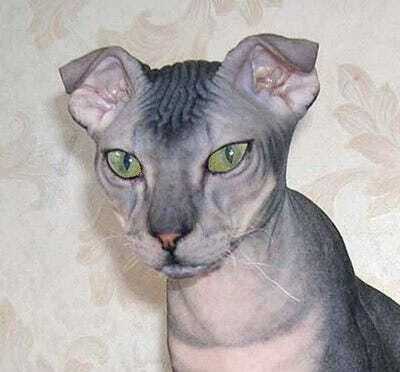 I'm not sure what else you might call this interesting hairless breed. 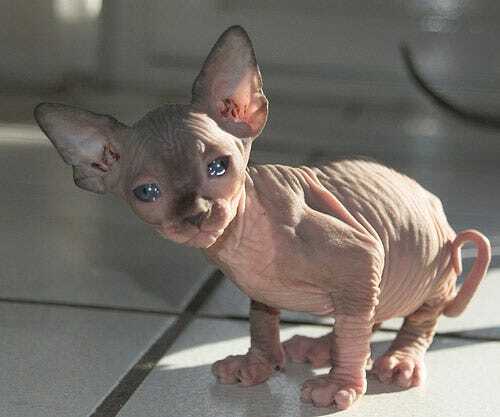 The Elf Cat is actually a cross between the Sphynx and the American Curl, producing an intriguing, intelligent breed with few health issues. 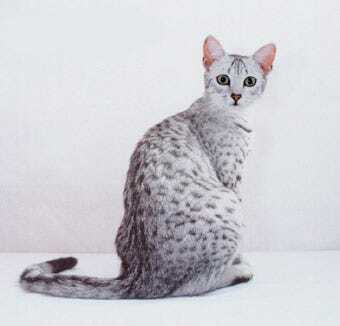 Few cats have as gorgeous and exotic-looking a coat as the Egyptian Mau. They are one of the few naturally spotted domestic cat breeds and also happen to be the fastest of all housecats. "What happened to its tail?" might be something you hear often when you own a Manx cat. 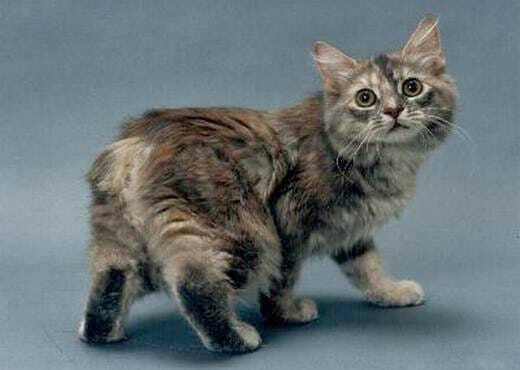 Manx cats are born without tails or with short stubby tails. A genetically-debunked legend has it that these cats, or "cabbits", were the offspring of a cat and a rabbit! These furry cats are thought to have accompanied Vikings on their boat raids as mousers for the ships. In any case, they appear in Norway folklore from as far back as 1000AD. Their bushy coats are naturally suited for the cold climate they hail from. 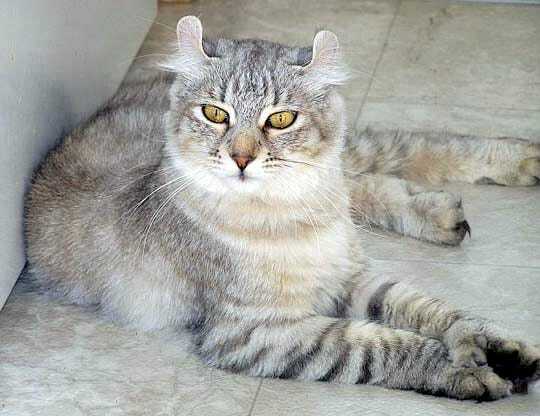 The Highlander cat has an exotic look, with a short tail and distinctly curled ears. This cat has a wild cat look, with some of its lineage coming from wild/domestic hybrids. 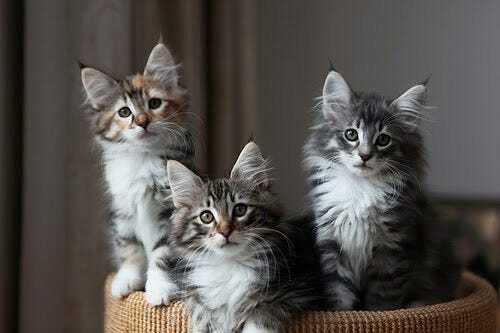 Have you had an experience with any of these unusual cat breeds? Own one? Share!